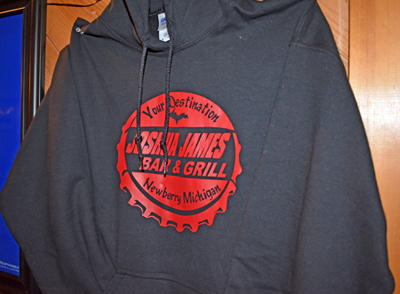 Welcome to Joshua James Bar and Grill located in the heart of Michigan's Upper Peninsula. 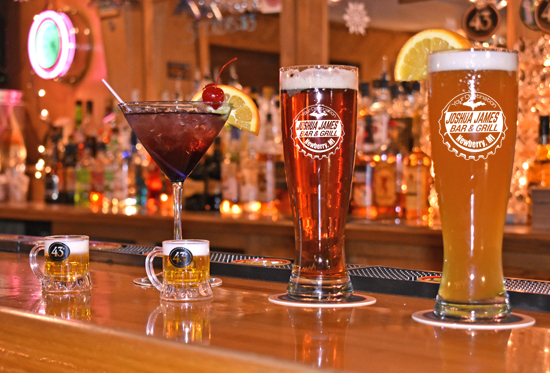 Our Newberry, MI Restaurant and Bar was established in 2010 by Josh Schmuckal and Angel Bodi. The atmosphere is both warm and sports bar themed. Flat screen TVs are located throughout the building showcasing the latest in sports, along with your favorite music. Families, groups and events are welcomed. We have plenty of seating with 50 - 60 indoors and 10,000 sq ft for outdoors. 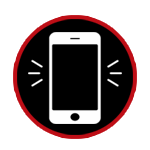 We utilize both spaces to fit your needs. 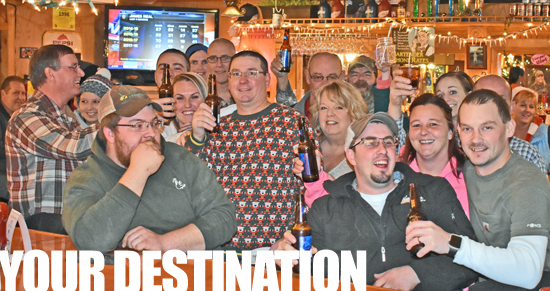 Our Newberry, MI Restaurant welcomes groups small and large. We are conveniently located next door to America's Best Value Inn making traveling and relaxing easy and fun. 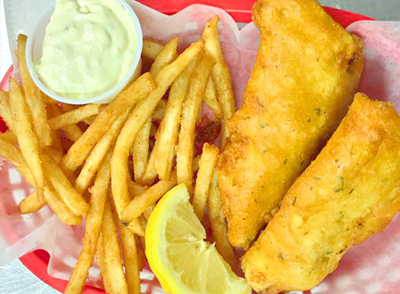 We have an incredible menu that includes: appetizers, salads, baskets - fish, shrimp and chicken, sandwiches, and our well known "Hall of Fame" burgers. 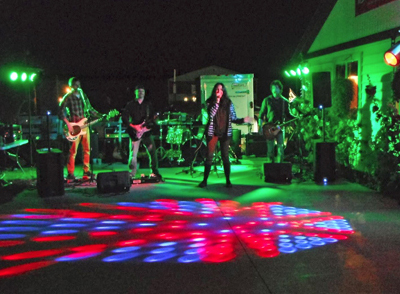 Joshua James Bar and Grill also offers our entire facility for booking your special events. 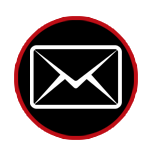 Please contact us via email or phone to let us know how we can help with your next celebration. 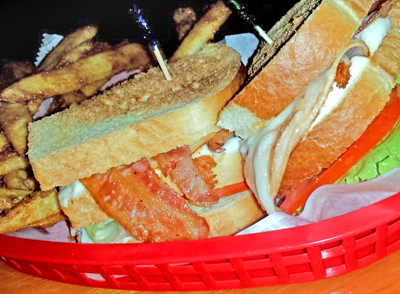 Joshua James Bar and Grill has a full bar that offers all your favorites. 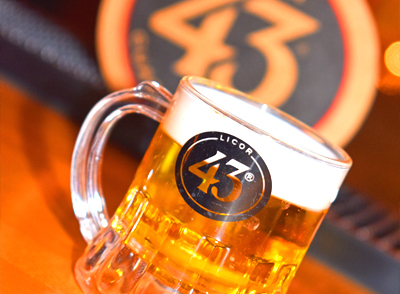 Our featured drink is the 43 Mini Beers. This Spanish Liqueur is a very unique and flavorful experience. It is sure to make you all cozy inside. We also have seasonal local Michigan Craft Beers on tap and in the bottle. 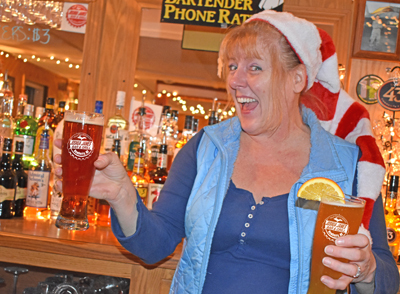 Most often we have Shocktop and Keewanaw Red Jacket Amber on tap for your enjoyment. 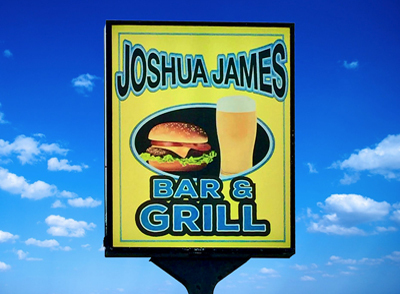 Joshua James Bar and Grill also has Karaoke, corn hole, pool leagues, and a digital jukebox. 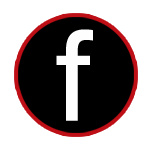 We invite you stay connected with us on Facebook to stay informed on our special events and bands. "Great Eats. Best Place to Unwind. Your Destination." Copyright ©2017 - 2019 Joshua James Bar & Grill. All rights reserved.